Lot 55 Simmons St. 160 Acres of beautiful rural land. 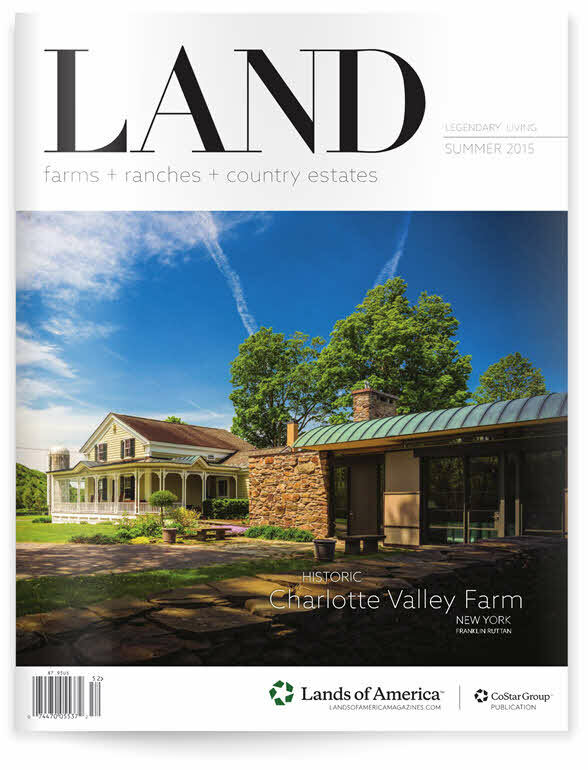 Versatile land can become a homestead, hunting land or for family vacations. Finance your land purchase for the first time in years with a home construction loan for as little as 0% to 3.5% down! Eligible for Manufactured Homes, Single Family Residences and Modular Homes! Ask us how! Wikieup is a great place to explore - old mines, stamping plants, and ghost towns from the gold boom in the mid 1800's. Great for horseback and ATV riding. Finance land purchase and home construction for as little as 0% to 3.5% down! Eligible for Manufactured Homes, Single Family Residences and Modular Homes! Ask us how! East of Wikieup, North of Bogles Ranch Rd. Please be accompanied by a Realtor.